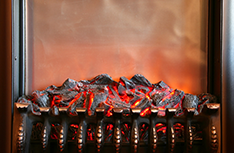 Fireplaces and wood-burning stoves can be an efficient and inexpensive way to heat your home. Our detailed inspections reveal any potential issues. Make an appointment (330) 409-3357. 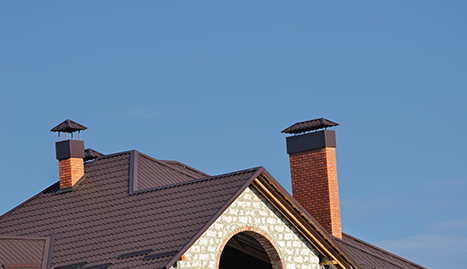 Get the help you need with your chimney. Contact us today (330) 409-3357. 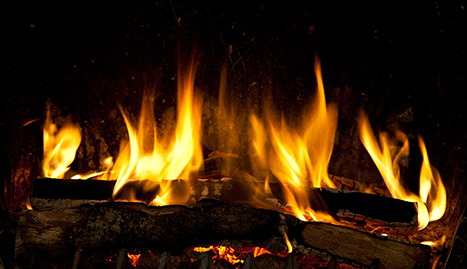 Fireplaces and wood-burning stoves can be an efficient and inexpensive way to heat your home. What’s more, they are pleasant, cozy, and a place for the family to gather. Unfortunately, they can also be dangerous: fireplaces cause over 25,000 house fires every year in the United States. Not only can they catch fire, but a clogged or obstructed chimney can cause dangerous carbon monoxide fumes to be released into the house. This shouldn’t necessarily be a cause for concern. Fireplaces and wood stoves are dangerous only if they are damaged or improperly maintained. 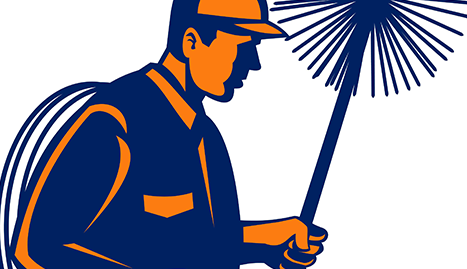 The Chimney Doctor in Akron, Ohio, is a family-owned business with experience and expertise in all areas of chimney inspection, repair, cleaning and maintenance. Our detailed inspections reveal any potential issues with your heating system and our qualified professional chimney technicians will take whatever measures necessary to ensure that your home is warm, dry and, especially, safe. 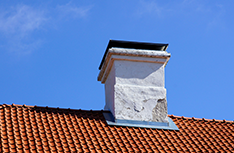 We look at everything – the flue, burner, chimney, fireplace, flashing, crown, etc. and make sure everything is in perfect working order before we sign off on your project. We don’t just service chimneys and wood stoves. We are experts at all types of masonry and stone projects as well as provide many other services helpful to homeowners in Akron, Ohio. Visit the “About Us” page for more details! 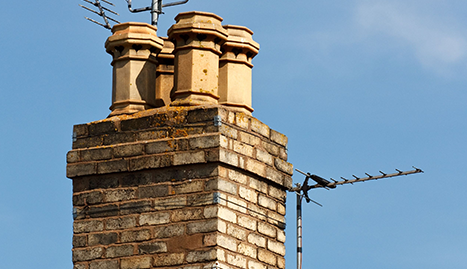 Get the help you need with your chimney, wood stove, or other project. . 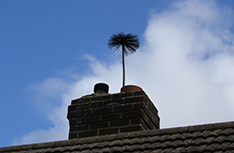 Contact The Chimney Doctor today!